In his first season at the helm of the Hughson High football program, Shaun King got a taste of success. Now, he wants more. 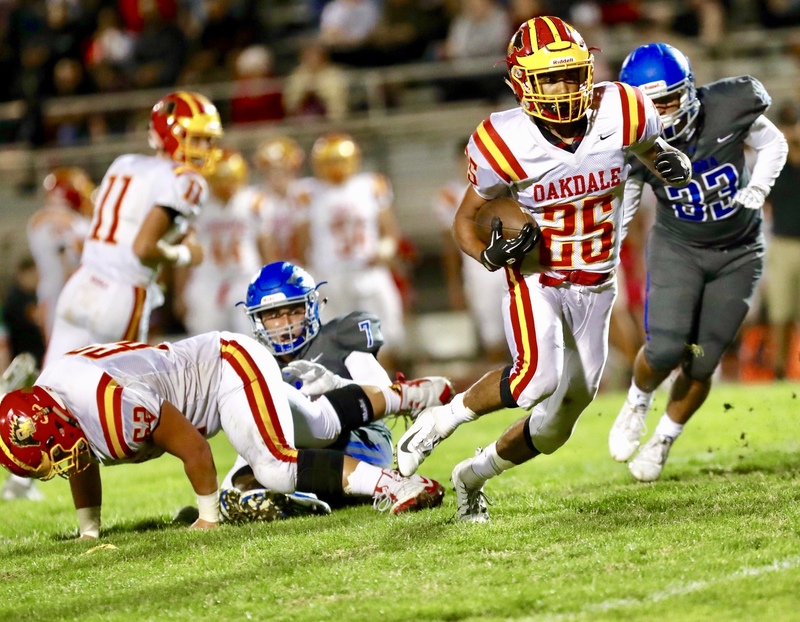 Under King’s tutelage, the small-school Huskies opened the season by defeating Stagg, a Division I opponent, 40-39, and qualified for the Sac-Joaquin Section postseason out of the difficult Trans-Valley League. 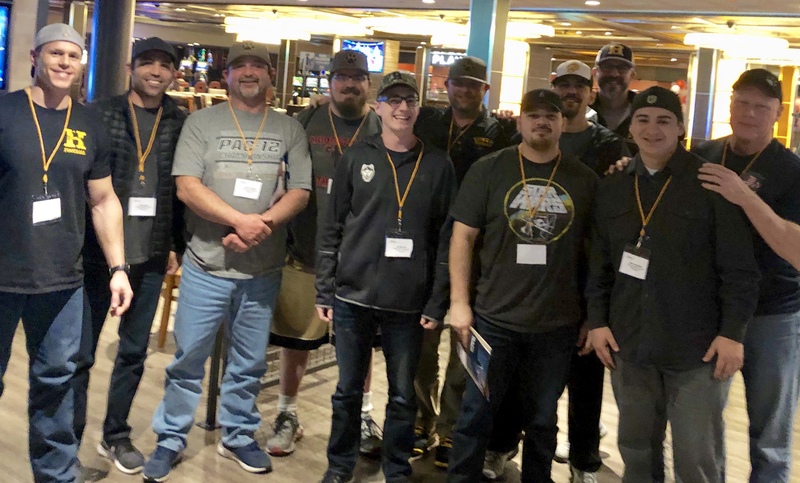 Hughson finished 5-6, respectable considering the difficulty of its league schedule, and King and his staff were rewarded with an invitation to coach the South in the 46th annual Lions All-Star Football Classic in June. 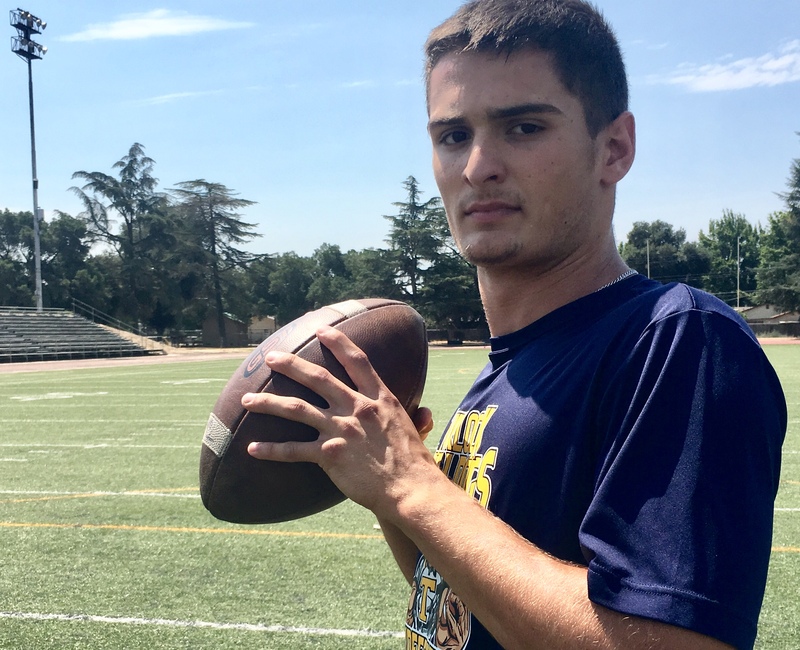 In a playoff loss to Amador, King started three sophomores and was forced to fast-track quarterback Aiden Meyer, a junior varsity call-up, when junior Steven Morris was injured. Those pieces return to form a promising foundation and King is excited to see the QB battle between Meyer and Morris unfold. “For the first time in a long time, we’ll have a quarterback competition at this school,” he said. The duel under center underscores another new development. 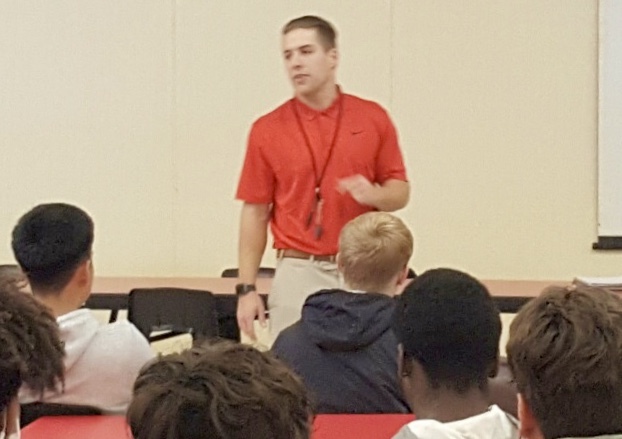 King says he's added five varsity assistant coaches, each with ties to successful large-school programs in the region, including offensive coordinator Scott Vincent, a quarterback guru. “The excitement is an all-time high in this town,” King said. Vincent worked directly with four Modesto Metro Conference MVPs during 16 seasons at Modesto High and one at Gregori: Klayton Miller (2010), Tiki Tonga (2013) and Nate Phillips (2014) of Modesto High; and the Jaguars’ Bobby Avina (2017), who set multiple school records in his only season with Vincent. In 2015, Modesto’s Max McCabe, another Vincent protege, was the Back of the Year in the now-defunct MMC. 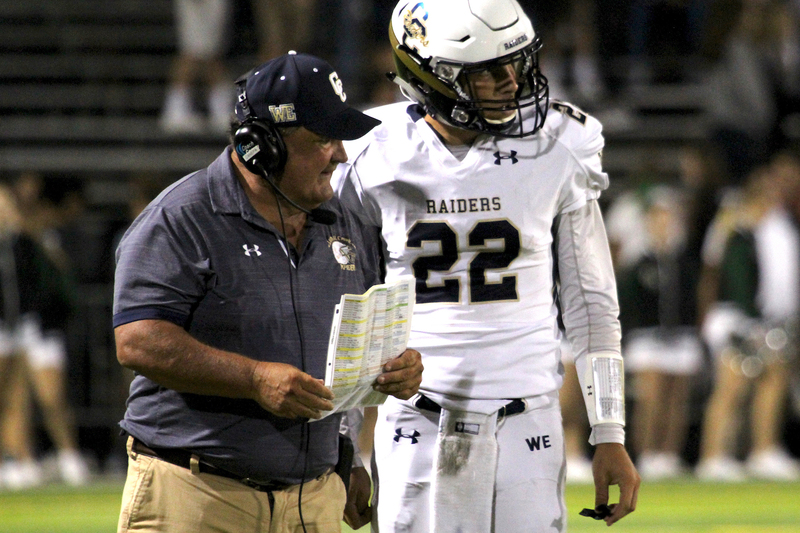 King has also added defensive coordinator Keith Parker, who served as an assistant at Central Catholic and Modesto, and Mike Cruce, another former Modesto assistant. Cruce will coach the wide receivers. Patrick McGarry has been hired to coach the linemen. A Turlock High graduate, McGarry was a Lions All-Star selection before rounding out his playing career at Modesto Junior College and the University of Redlands. He later returned to his alma mater (Turlock High) as a coach. Strength and conditioning coach Kevin Francone, a former player at Fresno City College, has also been added to the staff. 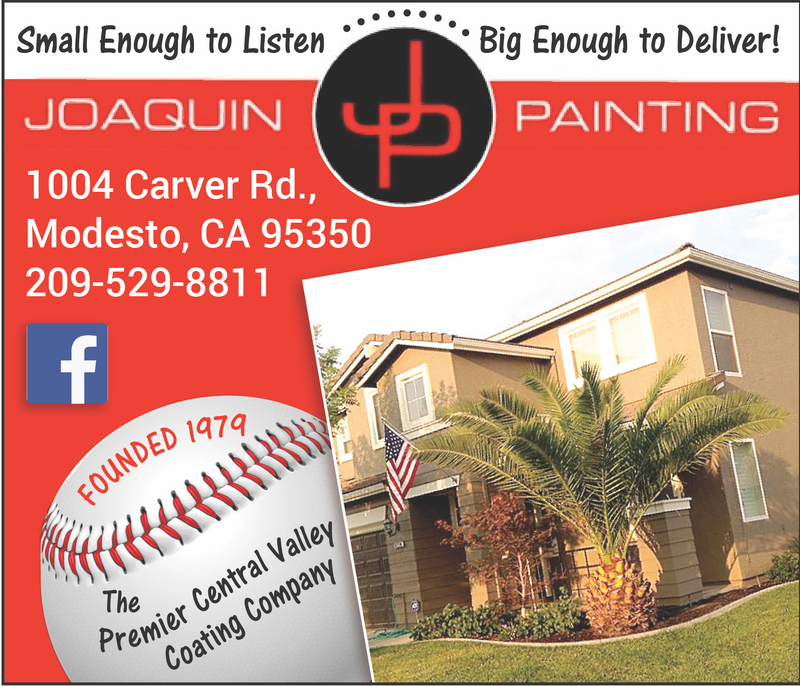 King said all five coaches joined his staff for a chance to play for Sac-Joaquin Section championships. The TVL has been billed as the toughest small-school conference in the state, and that reputation is reinforced by blue banners and state titles. Modesto Christian (2009), Escalon (2010) and Hilmar (2018) have won CIF State bowls, and the TVL has been represented in 18 section finals since 2000. Hughson has won four section titles, but hasn't appeared in a section final since 2000, the year of its last championship. 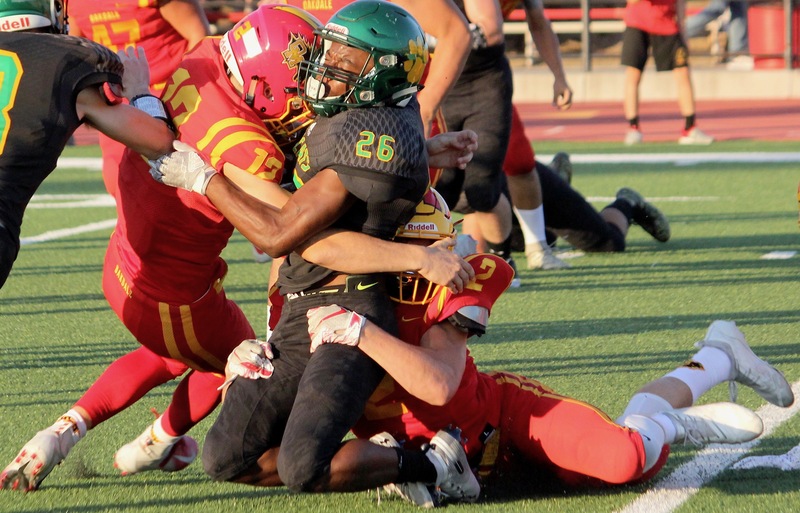 Time: Pre-game festivities begin at 6 p.m. Kickoff is at 7 p.m.
Where: A.G. Spanos Stadium at Lincoln High in Stockton.